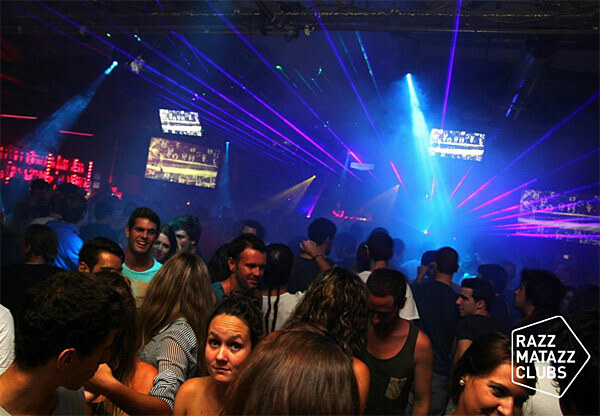 Razzmatazz is one huge club located in Poblenou, a little way out from Barcelona city centre. The club being so large has 5 main rooms catering for all tastes in music just be careful you don't get lost. 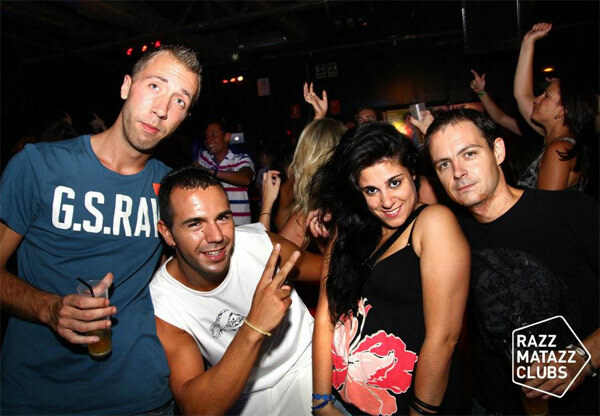 Razzmatazz is often host to some superb world class bands and Dj's. The likes of David Byrne, Coldplay, Orbital, Pulp, The Strokes, Kanye West, Blur, Belle and Sebastian, Richie Hawtin, Jeff Mills or Kraftwrek, among others. 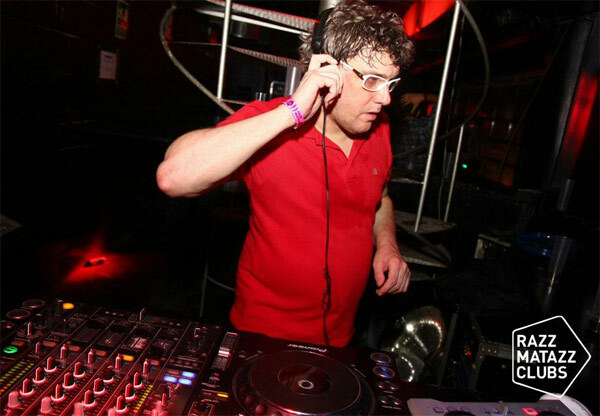 Many of them performed while they were barely known, playing here for the first time in Barcelona, such as the Arctic Monkeys, Franz Ferndinand and The Gossip before becoming world stars of music. 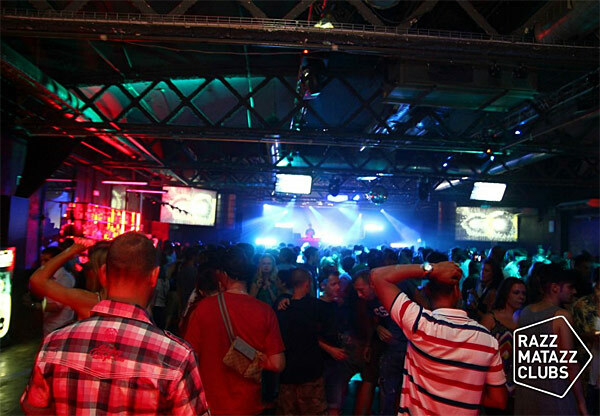 Razzmatazz follows new trends in music programming for their rooms with new bands and DJs every week, making it one of the clubs of independent music reference. On the weekends this club really gets busy after 3am, so this leaves a lot of time to warm up elsewhere in the city.